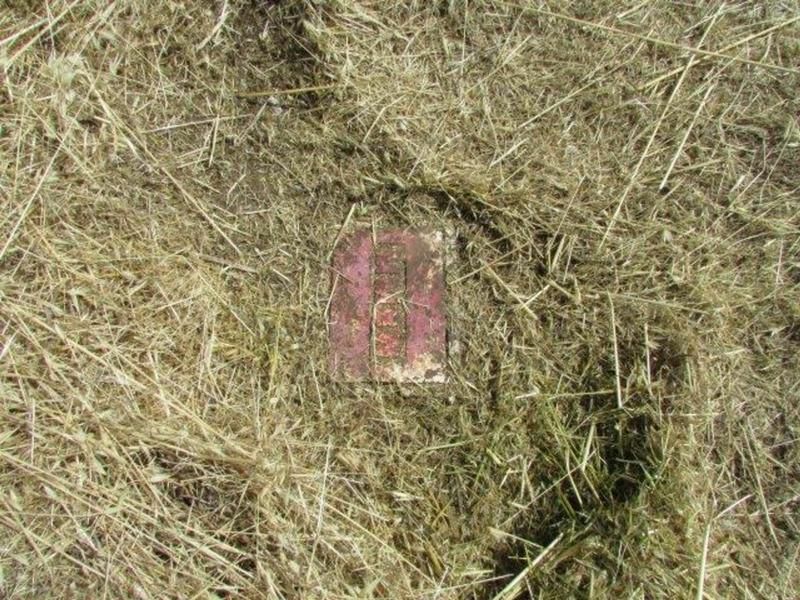 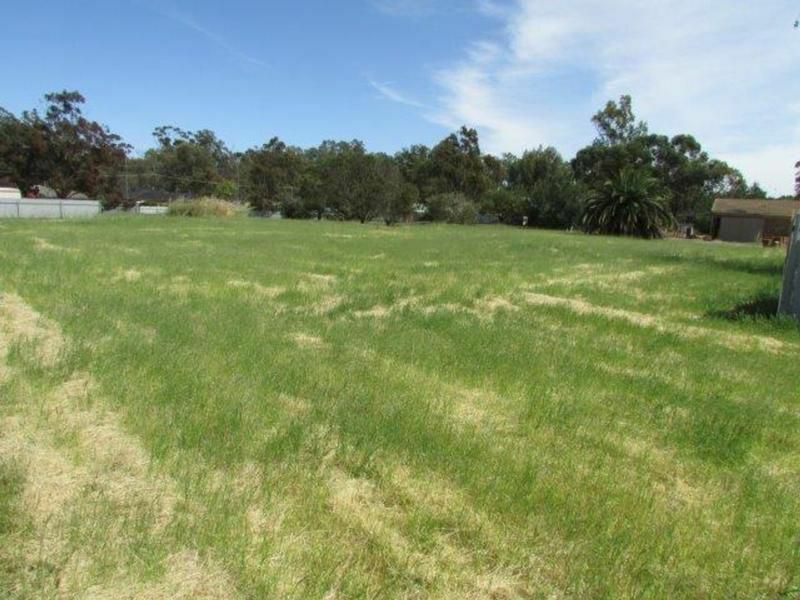 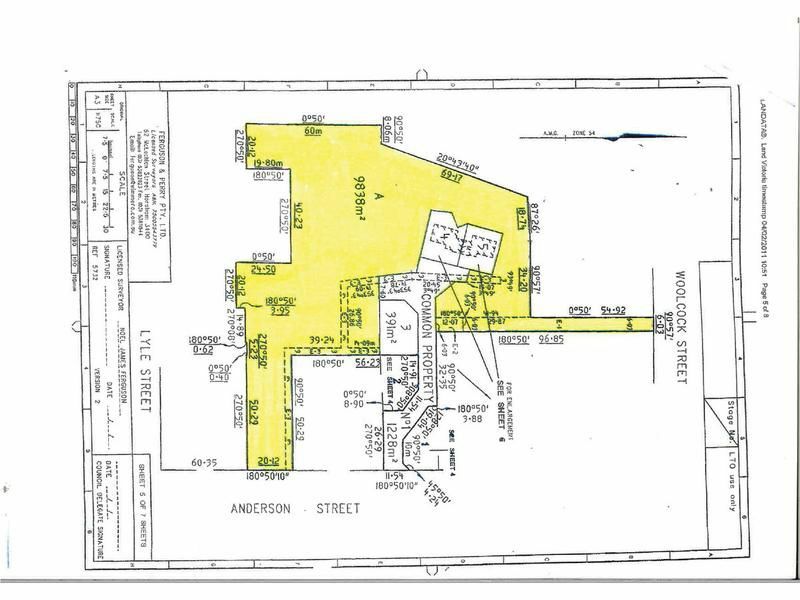 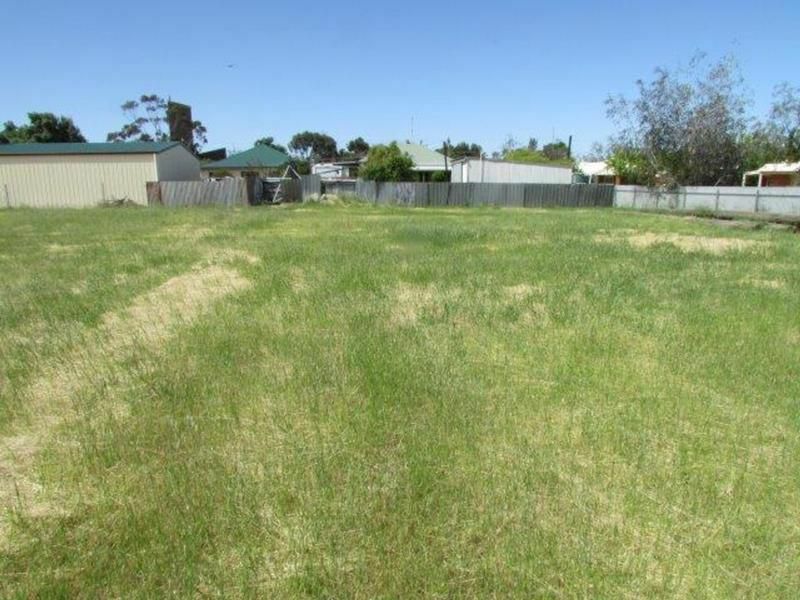 A good number of years ago now this site was going to be a unit development with 5 units already built on adjacent blocks but now we are selling this 9838m2 block in 2 titles. 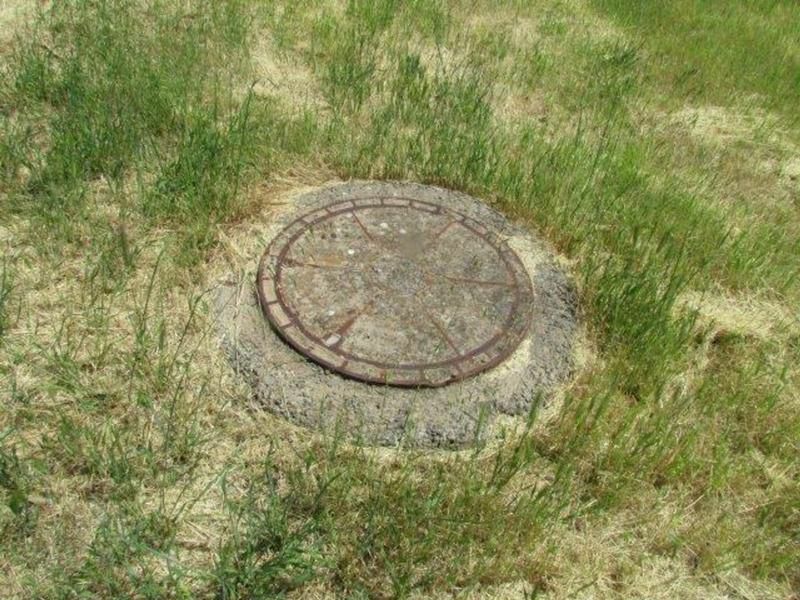 Some of the services were laid at the start by the original developers. 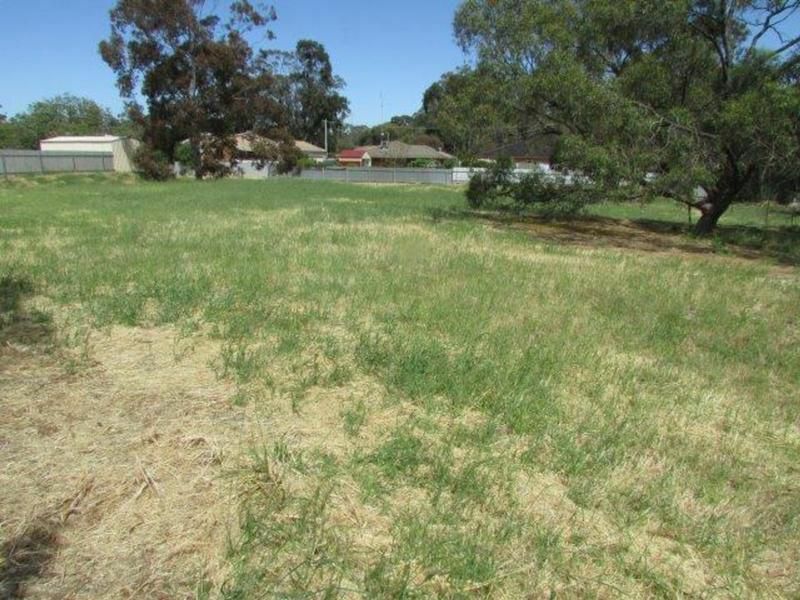 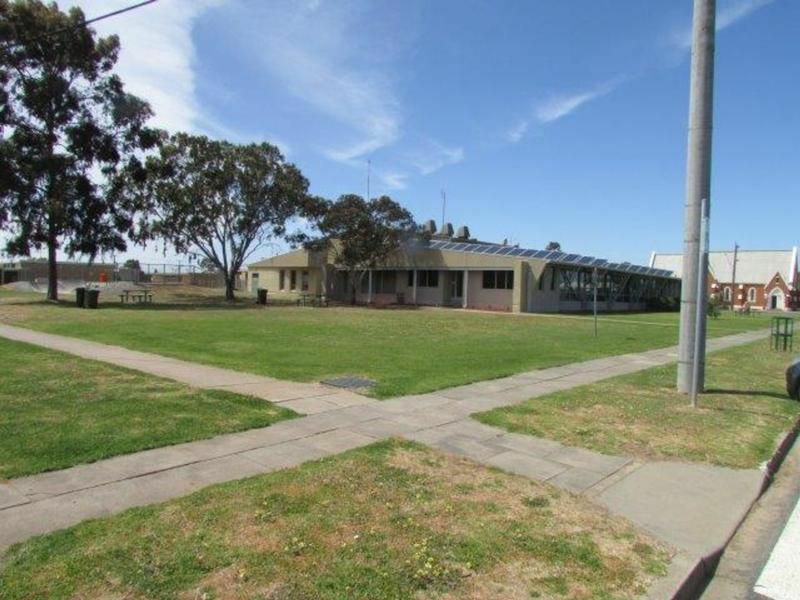 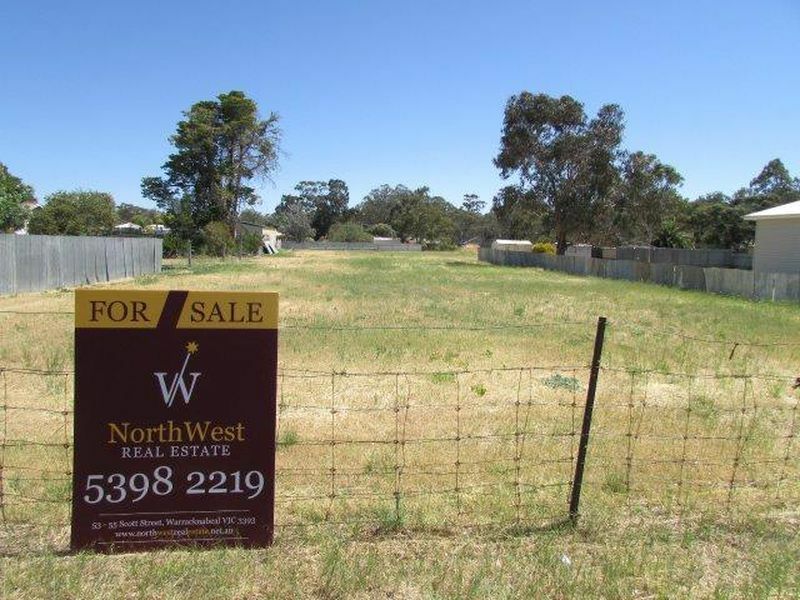 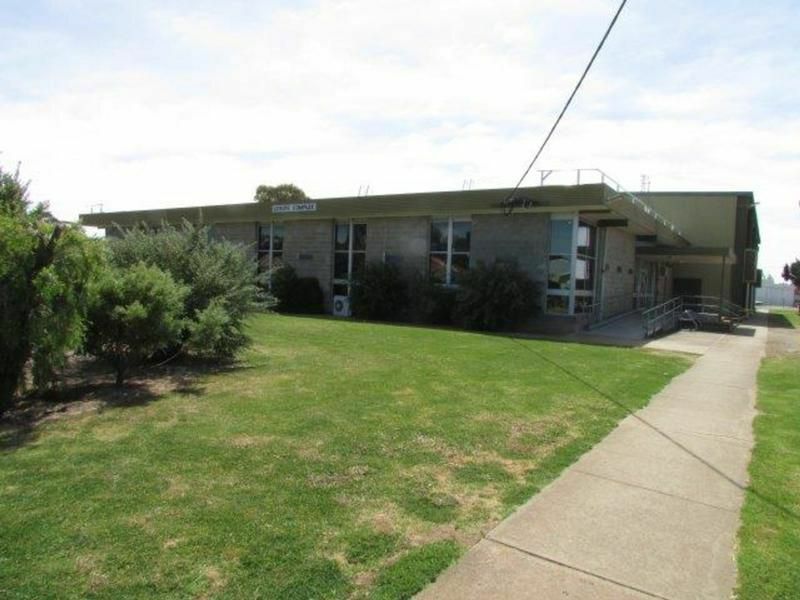 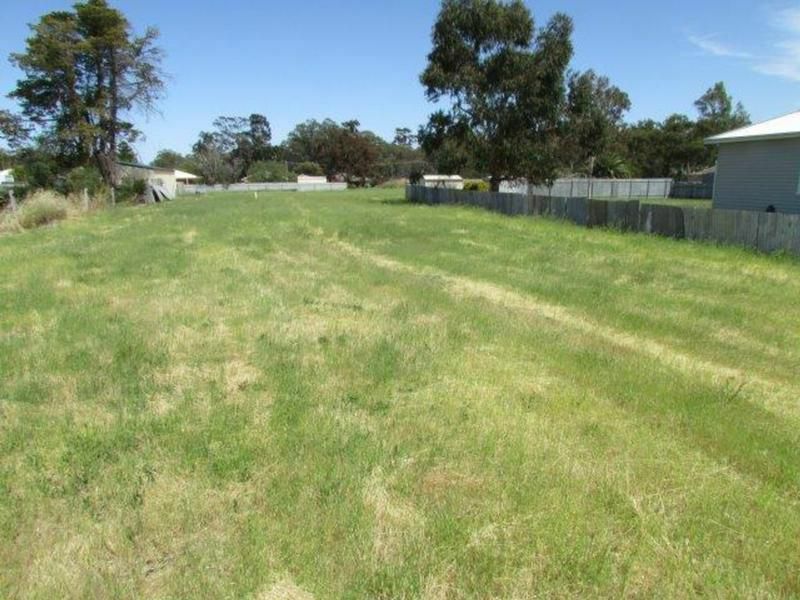 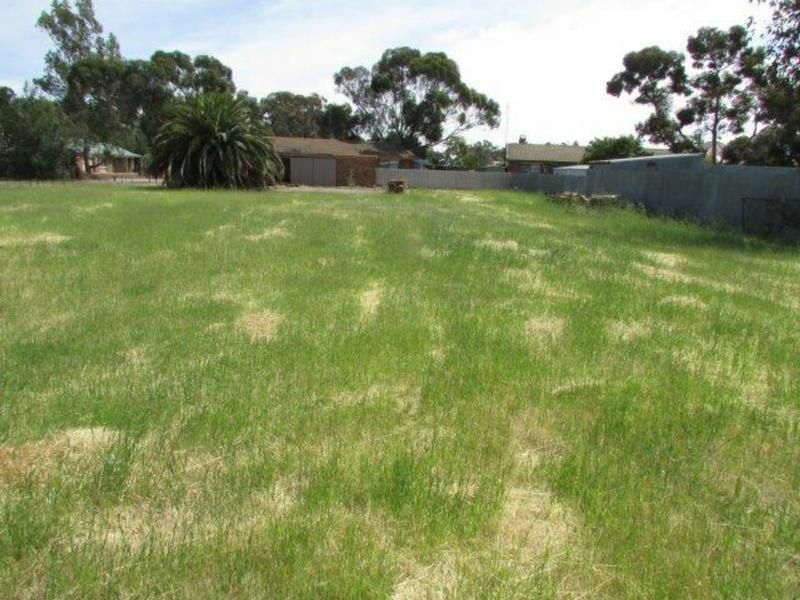 The property is close to the Yarriambiack Shire office, Warracknabeal Leisure Centre and 2 blocks from the main street.